Jacoba Francisca Maria "Cobie" Smulders (born April 3, 1982) is a Canadian actress and former model, known for her current role as Robin Scherbatsky on the CBS television series How I Met Your Mother and Maria Hill in the 2012 film The Avengers. Smulders was born in Vancouver, British Columbia, to a Dutch father and an English mother. She was named after her great-aunt, from whom she gained the nickname "Cobie". Smulders worked in modeling, which she later said she "kind of hated", adding that the experience made her hesitant about pursuing acting as a career: "You know you go into these rooms, and I've had the experience of people judging you physically for so long and I was over that. But then it was like, 'Oh no, I have to actually perform. I have to do well, and I have to have a voice, and I have to have thoughts now'".After she quit modeling, she registered at the University of Victoria to study marine biology. During the summer, she took acting classes and decided to pursue her acting career. 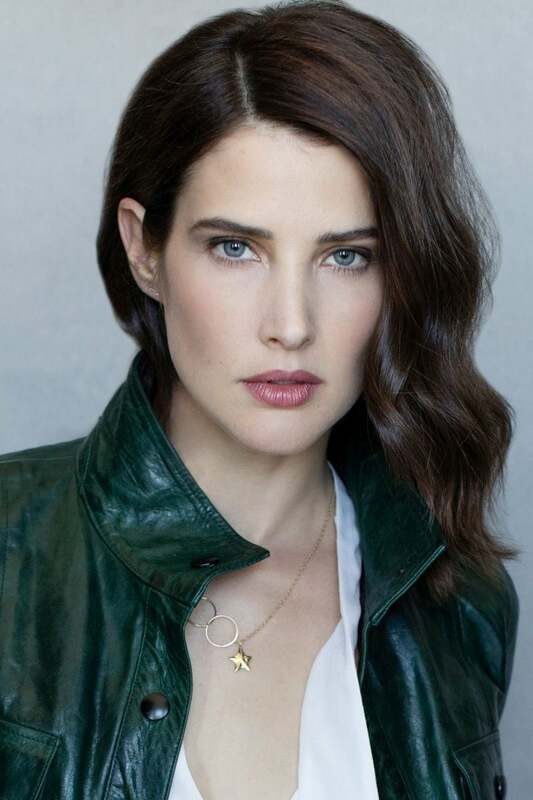 Smulders' first acting role was as a guest in the Showtime science fiction series Jeremiah, and she has appeared in several television series since, including a recurring role in The L Word. On the New York stage, she has performed in Love, Loss, and What I Wore from at least June 10 to June 27, 2010. Her first permanent series role was in the short-lived ABC series Veritas: The Quest, and her second was television reporter Robin Scherbatsky on the CBS sitcom How I Met Your Mother which quickly became popular. Joss Whedon has suggested that he considered her for the role of Wonder Woman in his draft of the eponymous film, which did not go into production. Smulders played Maria Hill in Whedon's 2012 film The Avengers and reprises her role in the premiere of the Agents of S.H.I.E.L.D. television seriesand both the Russo brothers' 2014 film Captain America: The Winter Soldier and Avengers: Age of Ultron in 2015. Smulders and American actor Taran Killam became engaged in January 2009. They married on September 8, 2012 in Solvang, California. The couple have a daughter, Shaelyn Cado Killam (born May 14, 2009). 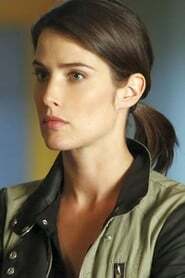 Smulders resides in Los Angeles, California. Description above from the Wikipedia article Cobie Smulders, licensed under CC-BY-SA, full list of contributors on Wikipedia. as Robin Charles Scherbatsky, Jr.